In 2010 The City of Ostrava aspired to become the Cultural Capital of Europe in 2015. In this framework the city organized an Urban Design Competition for a site called Černá Louka (or Black Meadow). 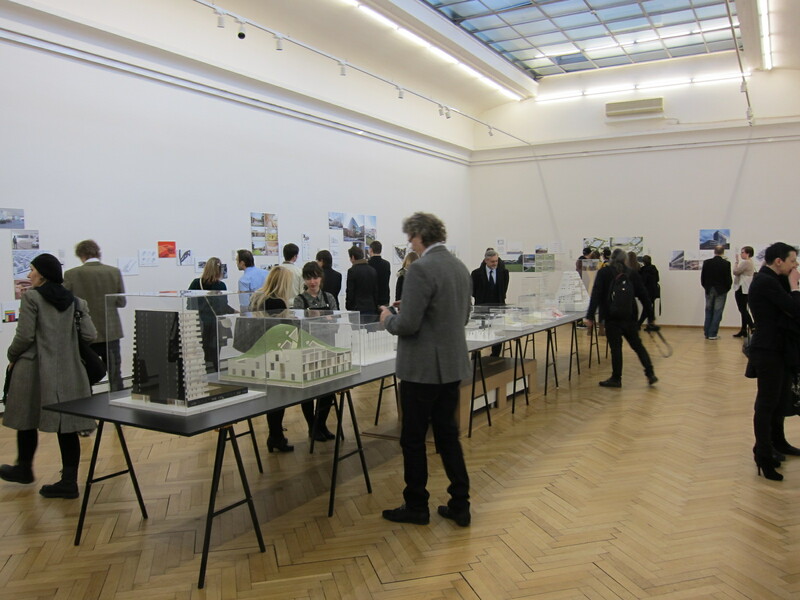 NL Architects was invited to make a proposal that should catalyze cultural development and urban transformation. Black Meadow offered a unique opportunity to experiment with a new type of park; an urban park, a park that combines lush greenery with real urban substance. 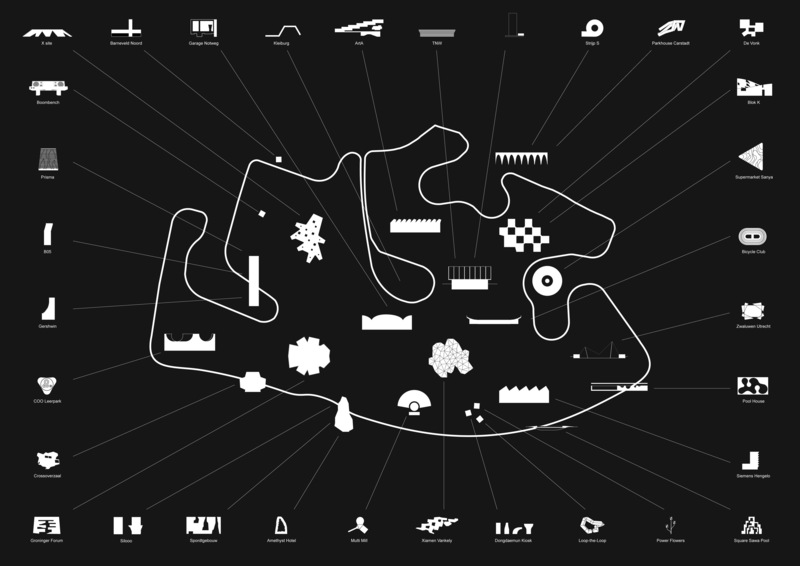 It perhaps could serve as a model of a new type of city: Tokyo meets suburbia. Although our dear friends of MAXWAN won this competition (and Mons in Belgium and Plzeň in Czech Republic won the final bid for the cultural capital) we are still very exited by the potential of our proposal: Black Meadow to us serves as some sort of manifesto: how to rescue vulnerable green in the city and intensify urban life at the same time? 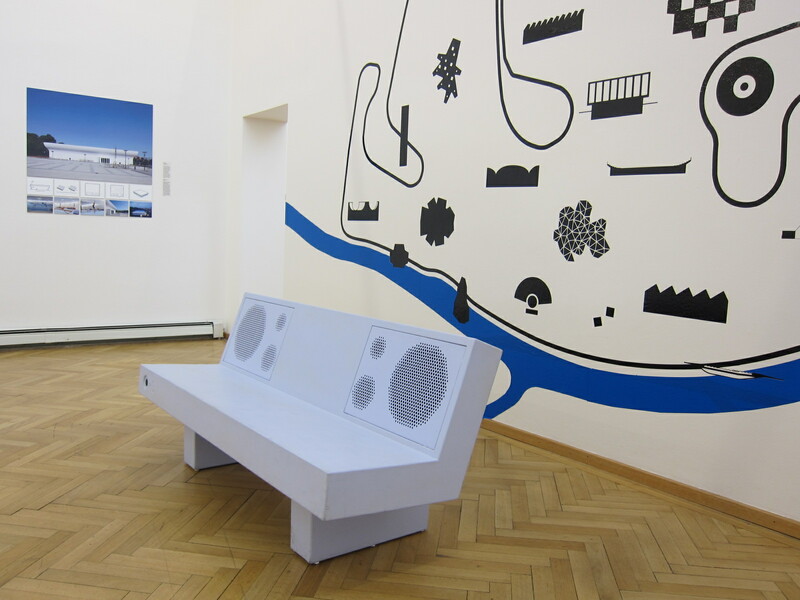 We are delighted by the opportunity offered by Kabinet Architektury to present our work once more in Ostrava. 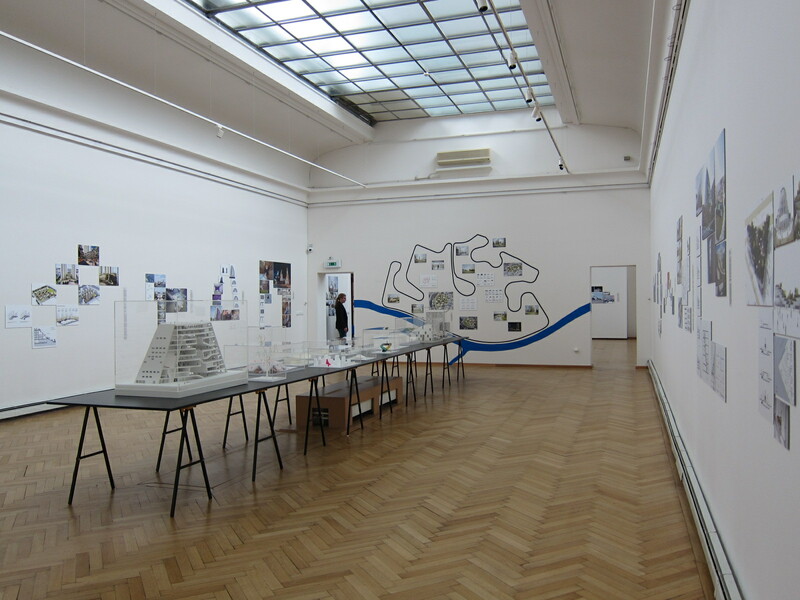 The idea of the exhibition is to show a number of projects that are thematically related to the premises of the Černá Louka competition entry, some build others still speculative, but all ‘family’: expanding universes on shrinking footprints.